UP Academy was born of my quest to find the best education for my three children. My oldest, intuitive, curious and differently-abled with cerebral palsy, my middle, ambitious, fearless and creative and my youngest, observant, sweet, and athletic. All three of them brilliant. Eliza, our first born, had cerebral palsy. A neurological disorder, cerebral palsy primarily affects body movement and muscle coordination. It’s caused by brain injury or abnormal development that happens when a child’s brain is still developing. As her mother, I don’t think I fully accepted her disability until it was time for kindergarten. When I looked at her, I didn’t see a child who couldn’t walk or talk. I saw a child full of potential, who was trying her best to learn. After exhaustive research into pre-schools, kindergartens, private and public schools - looking at schools all over the world, I started to realize that the kind of place I wanted to send her didn't exist - so we tried to find the next best thing. Via a lottery program offered through our school district, we got Eliza into a parent participation school. Her kindergarten teacher had experience in special education, and had been teaching for over 30 years. She understood that, just because Eliza was in a wheelchair and couldn’t talk, that didn’t mean she couldn’t learn. 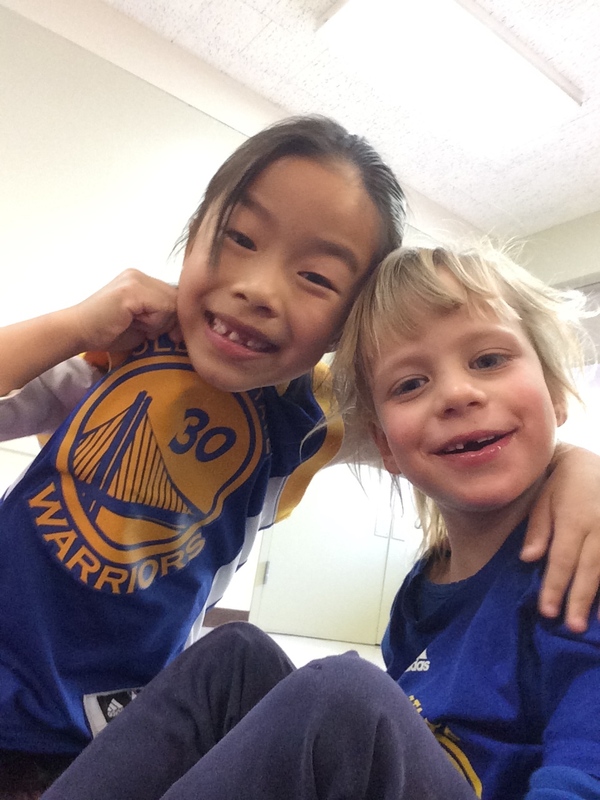 In kindergarten Eliza made good friends, learned alongside her peers, and progressed. She learned to read and do math, she was curious about science, and her project based learning group solved problems quickly with innovative solutions. Her friends wanted to sit with her at lunch, wanted to walk with her at recess, wanted to have her in their groups. She became one of the most popular kids at school. Eliza thrived in kindergarten. Kids didn’t see her as “different.” She fit in, she was happy, and she did well academically with accommodation for the way she learned. We had gotten lucky. We knew that whatever was coming next was essentially a crap shoot. Under the Individuals With Disabilities Education Act (IDEA), public schools are required to provide access to education. Unfortunately, in a system built to educate the masses, children who are “different” don’t get the same chances to thrive or reach their full potential. For first grade, despite her stellar kindergarten record, we were advised to put Eliza into a modified curriculum - where the work would be made easier, and she would not be expected to learn the same material as her classmates. Unlike accommodation, which helps kids learn the same material and meet the same expectations as their classmates, modification meant that Eliza would go through the same 12 years of school as her classmates, receive a certificate of completion (not a diploma), and be done. No college prospects. No job prospects. Our IEP team members were intelligent, well-meaning people with masters' degrees, all good at what they do. 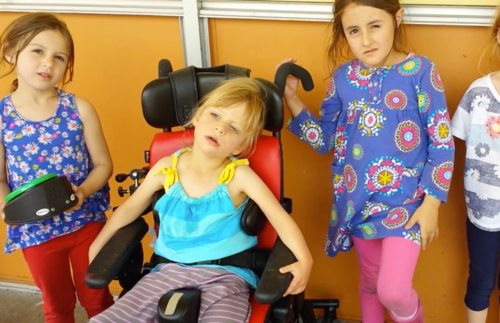 Their recommendation was based not on Eliza’s performance or potential, but on what the system had taught them to believe about children with disabilities. I could not change the public school system. But I refused to take away my daughter’s future at six years old. Eliza passed away in March of 2016, when she was in first grade. By this time we had talked with many families of children with disabilities - none of whom could find a fit for their children in the education system. We had formed the 501(c)(3) that would become UP Academy. And we knew that UP Academy had to be an Inclusive school. So that not only kids with disabilities, but their able bodied siblings could come as well. To do a better job of understanding people with differences. To create a generation of kids with a different perception of the world. To believe that anything really is possible for anyone if we design and create things so that everyone can use them. “Fairness isn’t everyone getting the same, it’s everyone getting what they need.” (Rick Riordan). Creates innovative ways for kids to work together, be kind and helpful, considerate and caring, while getting a top notch, unmatched education. Encourages students to follow their thoughts, express their ideas, build things, and fail (yes, fail) through inclusion of all types and abilities in the same room. Provides support and understanding, which prepares kids to show competence, be independent thinkers, and thrive, whether able bodied or not. UP Academy is a joyful, adventurous place where everybody gets what they need to succeed and excel. 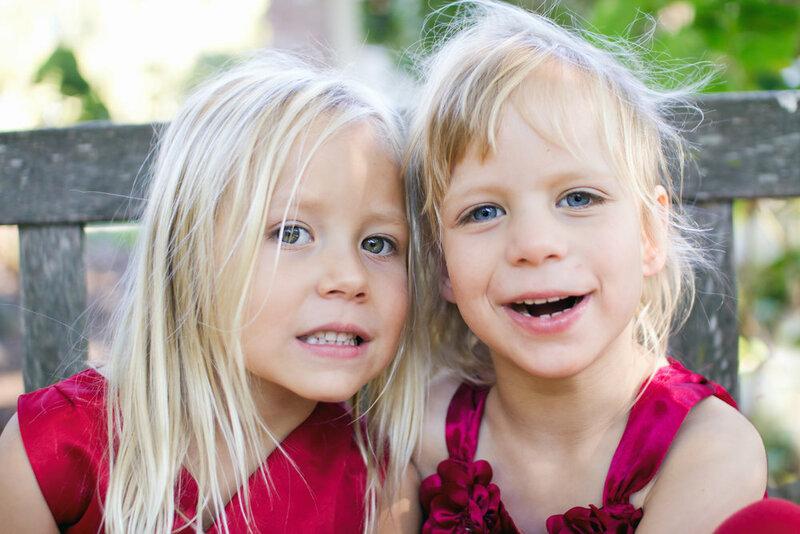 Founded as a legacy, in loving memory of Eliza Sheckley, so every child, of every ability, can reach their potential. We want YOU as Part of Our Growing Community! Part school ambassador, part educator, part communication facilitator, and part therapy dog, Harold serves our students and community in ways we (and probably he) could never have dreamed about a few short years ago. Without saying a word, Harold helps give voice to questions people are afraid to ask, and in so doing he helps to bridge the gap between actual conversation, differing abilities, and tentative attitudes. His disability helps people inside and outside of our community communicate about differences in a way that feels safe and productive. 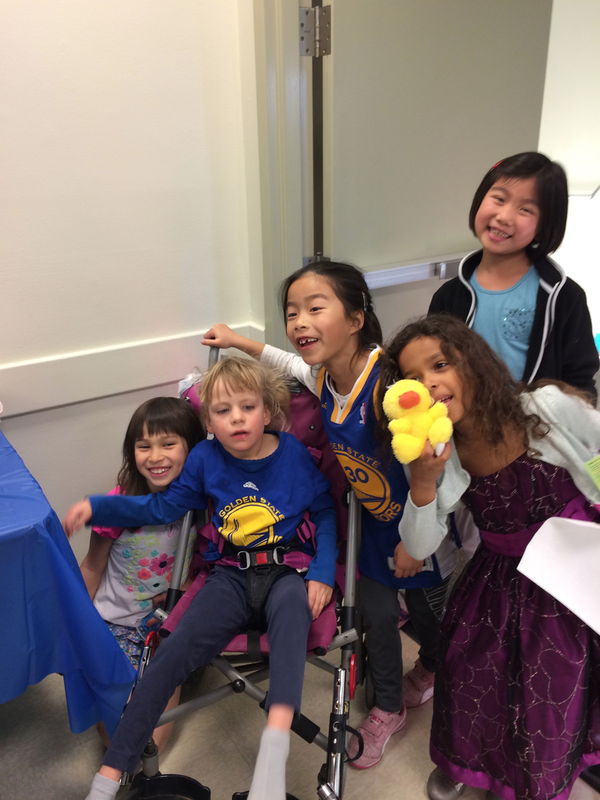 His incredible attitude and mobility inspires student presentations - and regularly shifts people’s perspective about what it means to be disabled. His loving temperament and training helps him respond to students who need emotional support. Harold was found on the side of the road bloody to the bone from dragging his paralyzed back legs behind him unprotected (he now runs around in his wheelchair or with his legs safely ensconced inside a protective bag) As with all rescue dogs, we know nothing of his life before he was found. A stroke of serendipity found Harold rescued by Rescue the Underdog in the San Francisco area. We saw him up for adoption on the Magical Bridge website and knew he needed to be our dog. Our family adopted him, and started his training. He passed his Canine Good Citizen test with flying colors and is moving on to therapy dog training. Harold shows kids and adults of all abilities that disabilities don't matter - attitude does. Follow his journey on Instagram @haroldonwheels.